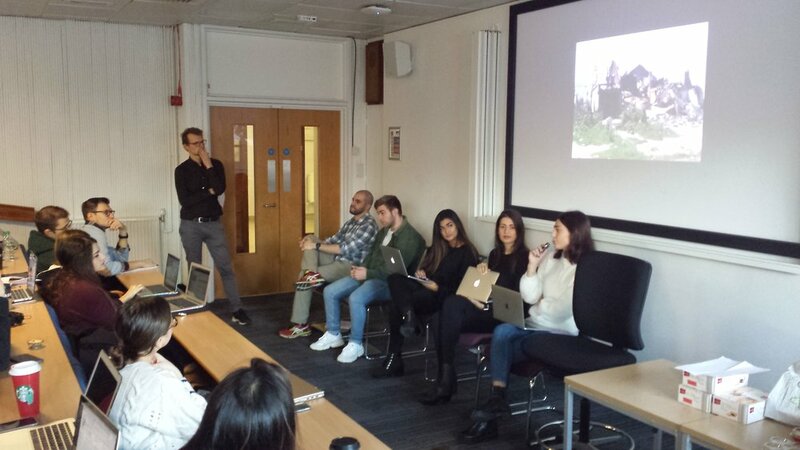 On Thursday morning, students of UCL’s ‘Violent and Non-violent Conflict” module participated in a panel discussion on the armed conflict in Ukraine’s Donbass region. 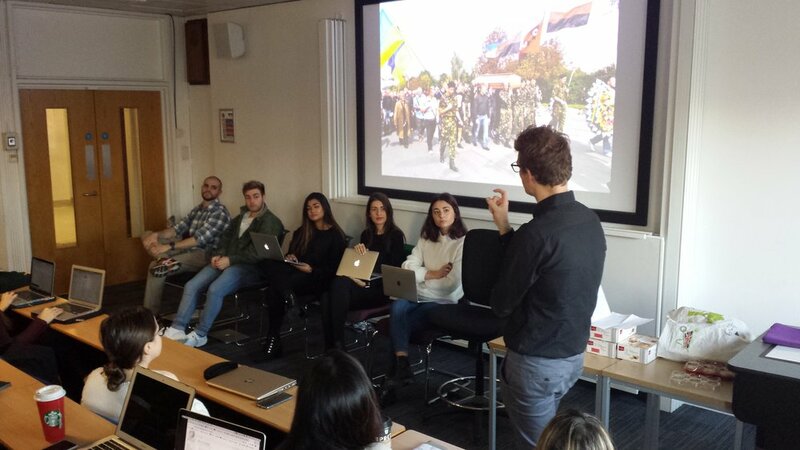 Moderated by the module tutors Nils Metternich and Manuel Vogt – both members of UCL’s Conflict & Change group –, the students discussed the current situation in the region and, in particular, different policy options to solve the conflict. The panel discussion was the result of a group case study project that took place over the course of the final three weeks of the course. In this project, students worked together in small groups to analyse a specific contemporary conflict of their choice, consider different policy options to end the conflict, and elaborate a set of concrete policy recommendations.